Kathy Griffin looks for sympathy now, in the wake of her fatal career-limiting move. She thinks herself the victim in the wake of the Trump beheading, but we’re not buying it. 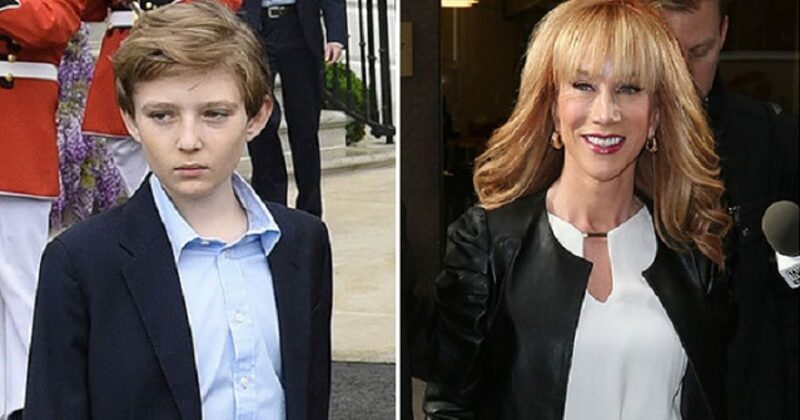 As it turns out, Griffin planned to attack the Trump family, and she particularly wanted to go after young Barron. Evidently, she never believed that. Griffin, like most of the so-called comedians today look for the easy laugh. However, more and more of them have miscalculated the true appeal of President Trump and his family. Moreover, some like Griffin find that the rules that applied to Obama and his children apply to the Trump family. A personal friend of mine and conservative political savage, Chris Loesch posted a tweet that upends Griffins’ apology. Chris posted a tweet from an interview Griffin gave in December of 2016. In the interview, Griffin makes it clear that Barron Trump is NOT off limits, when it comes to her attacks. As you will see, Griffin takes pride in saying that she will do what she can to specifically target the youngest of the Trump children. In her recent “Woe is me” press conference, Griffin had to be interrupted by her attorney. 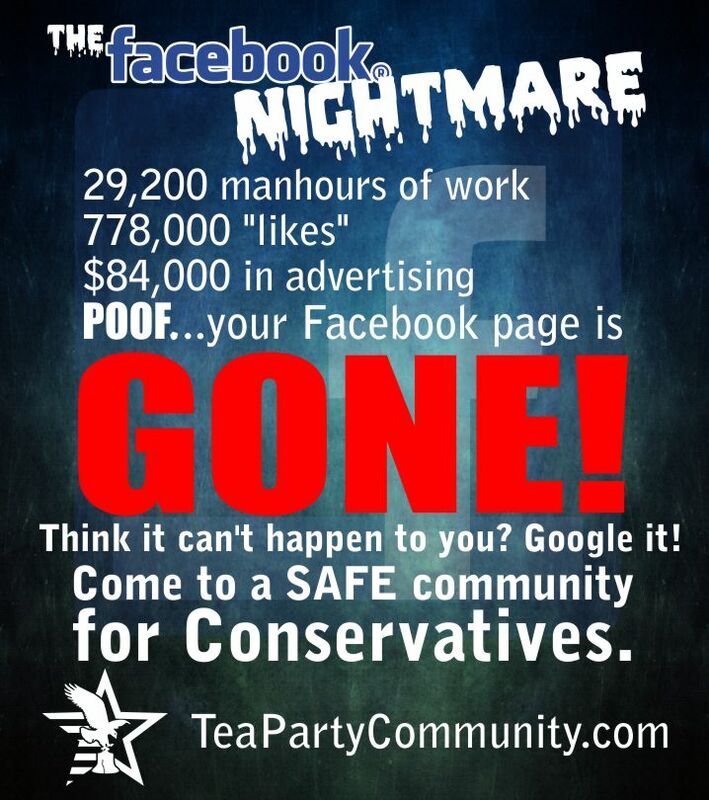 Prior to the interruption, Griffin played the victim card. You didn’t have to be two feet away from comedian Kathy Griffin at the press conference podium Friday morning, as I was, to see that this media event only worsened a still-spiraling disaster. But it sure helped to see close-up the damage from this misguided effort, following the release of a Tyler Shields photograph featuring Griffin holding a fake, severed head of President Donald Trump. As Griffin entered the too-small conference room with her attorney Lisa Bloom, she appeared startled, inhaling sharply. Every inch of space was occupied with reporters from USA TODAY, NBC, ABC, Extra, TMZ. E! News, Entertainment Tonight. And so on. Cameras were rolling. Note there was no mention by Griffin of her planned effort to traumatize the 11-year-old Barron. Griffin’s only concern is for herself. She appears shocked that parents would dare defend their children from her “joke.” That a “sitting president” would dare respond to the very antics that put her on the D-list. She’s lucky the president didn’t authorize a drone strike. A direct hit would have left a puddle of silicone.